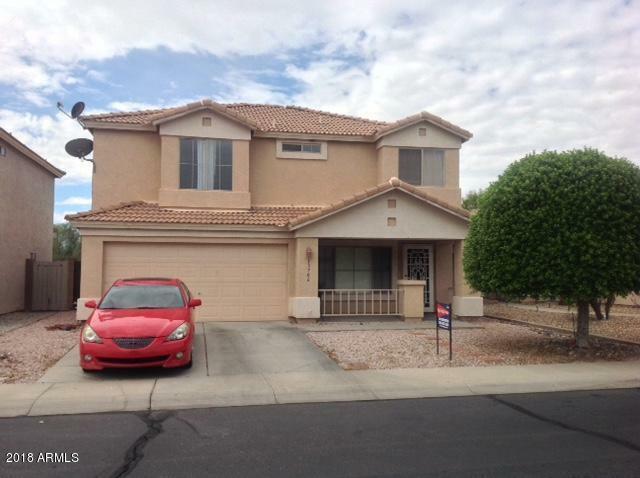 Four bedroom, two story home with a big backyard for the kids to play in, and a wonderful front porch to sit and relax and enjoy the Arizona evenings. . Formal living room, dining room, kitchen, laundry room. 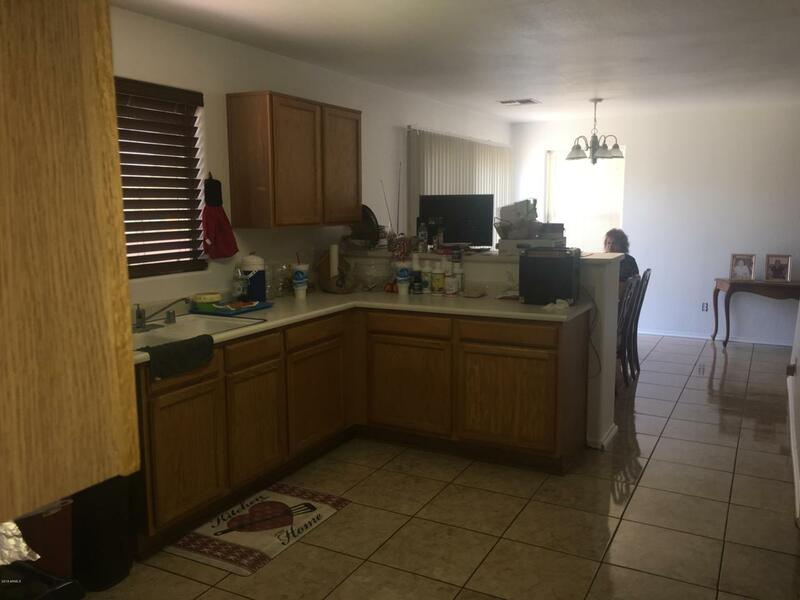 Property boasts new paint, new hot water heater, a two car garage.Just installed new carpet throughout and new ceramic tile in the bathroom areas. 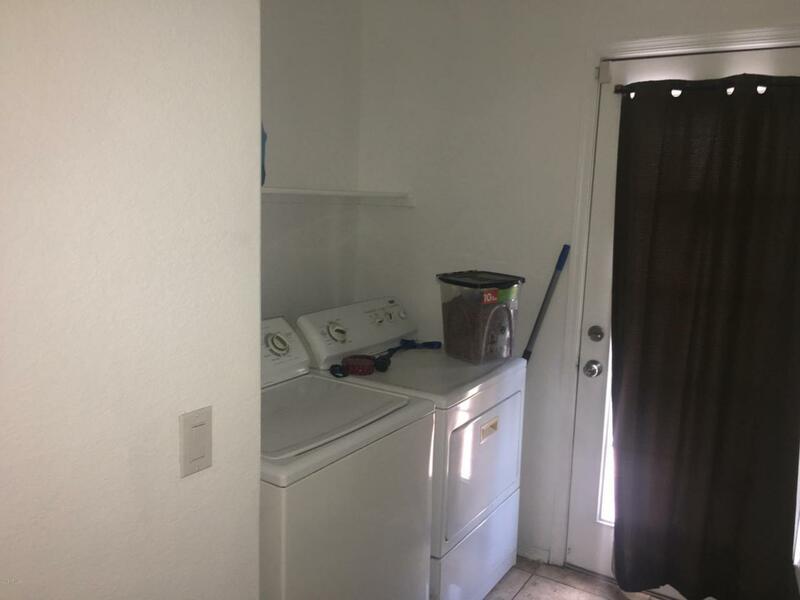 Washer and dryer are negotiable.This is a very nice property ready for your decorating ideas. 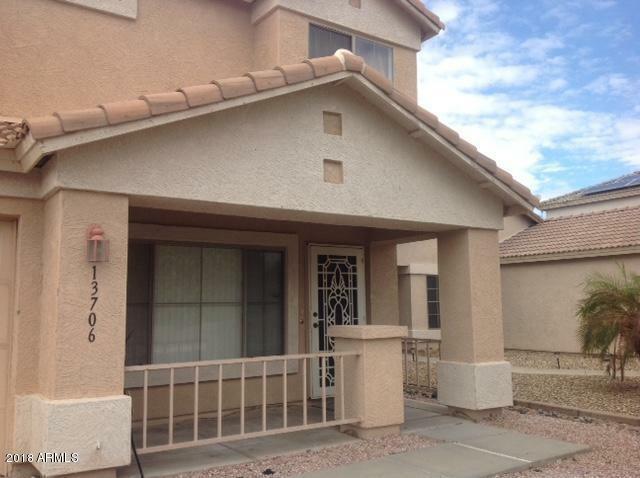 Listing courtesy of Wright Realty Group.